Our mission is to mentor and educate the next generation of great African leaders, society-changers and footballers. We do this by providing world-class soccer training, quality education through our innovative school and holistic mentorship for our boys for over 7 years of their lives. Our hope is that through this investment, love, and encouragement they will become the leaders of tomorrow. Whether they are professional footballers, businessmen, or great fathers, they will be incredible role models for generations to come. 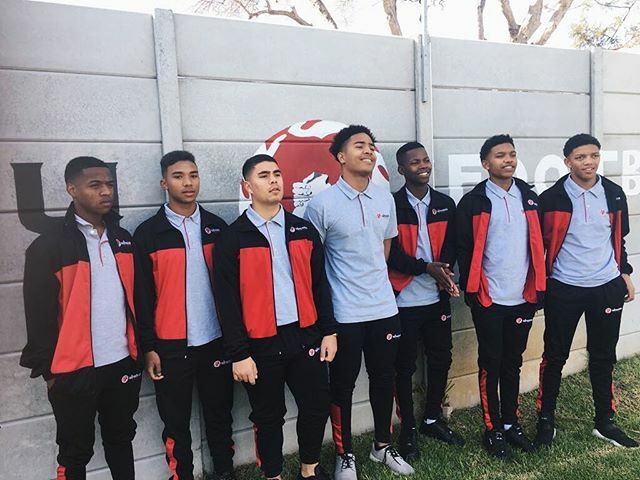 Please visit our website ubuntufootball.com to learn more and meet our boys. 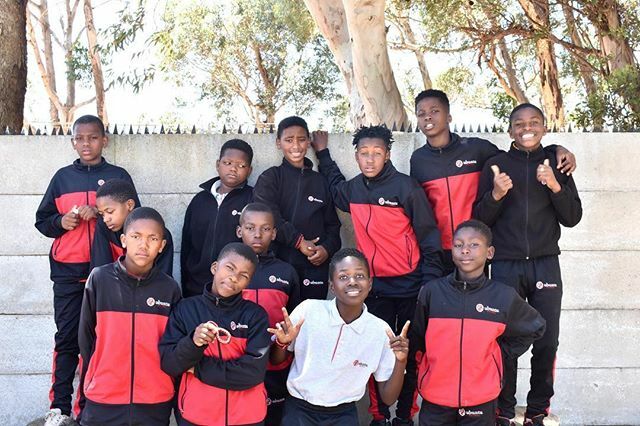 Started in 2011 by Casey Prince and Michael Jenkins, Ubuntu Football is a non-profit organization located in Cape Town, South Africa. We were born in response to the crisis of fatherlessness in South Africa where 60% of kids are growing up without a father in the household. What is the aim of your charity? Football has a unique power to inspire and motivate young people not only to demand more for themselves, but from themselves in other areas such as character, leadership, and education. Our hope is that through this investment, love, and encouragement they will become the leaders of tomorrow. Whether they are professional footballers, businessmen, or great fathers, they will be incredible role models for generations to come. What are your biggest rewards? Mentoring and educating the next generation of great African leaders, society-changers and footballers. As part of Mandela Day, we are collecting non-perishable food for the boys in the house. Any donations towards this welcome. 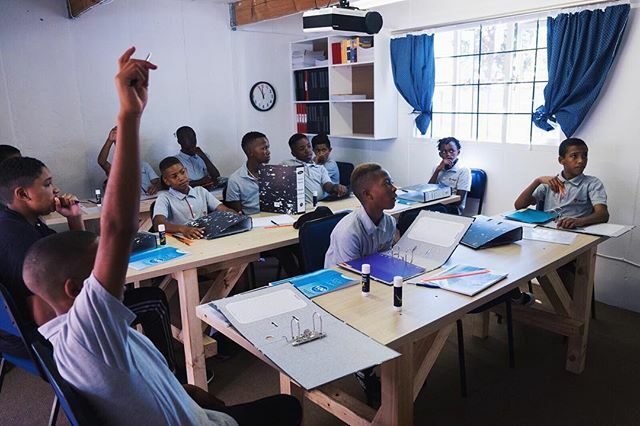 Please also consider choosing Ubuntu School as a beneficiary of your mySchool points from Woolworths, email garywilliamreilly@gmail.com if you are keen on this. © 2019 South Peninsula Moms All Rights Reserved. Sorry, this is not available a the moment. We’re working on our business listing process to make it easier for you. Come back tomorrow to check it out.